Shayla Wahab has been with Stat Technologies since 2015. She enjoys working with customers in the western US and represents Stat at a variety of conferences where she continually grows her knowledge of the health promotion industry. 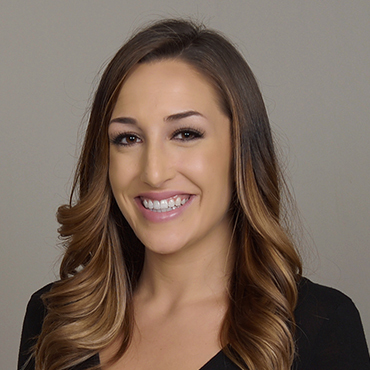 With a background in direct patient care and experience working with physicians to improve quality of care, Shayla is passionate about improving healthcare with innovative solutions and enjoys building lasting relationships with her customers. Shayla attended Pepperdine University where she earned her B.S. in Sports Medicine. She is passionate about wellness and lives in Denver where she enjoys hiking, yoga, tennis, cheering on the Broncos and spending time with family and friends.